Burgh by Sands, where the River Eden meets the Solway Firth has seen many tribes come and go. Over the centuries this tiny village has witnessed a dramatic ebb and flow of the tides of history from the Carvetti tribe, medieval and mythical kings to marauding Border Reivers . In Roman times, Burgh by Sands hosted soldiers at the Aballava fort. The village you see today was originally called ‘The Barony of Burgh’, which was created in 1092 as a mini-fortress to help protect England from Scottish invasion. 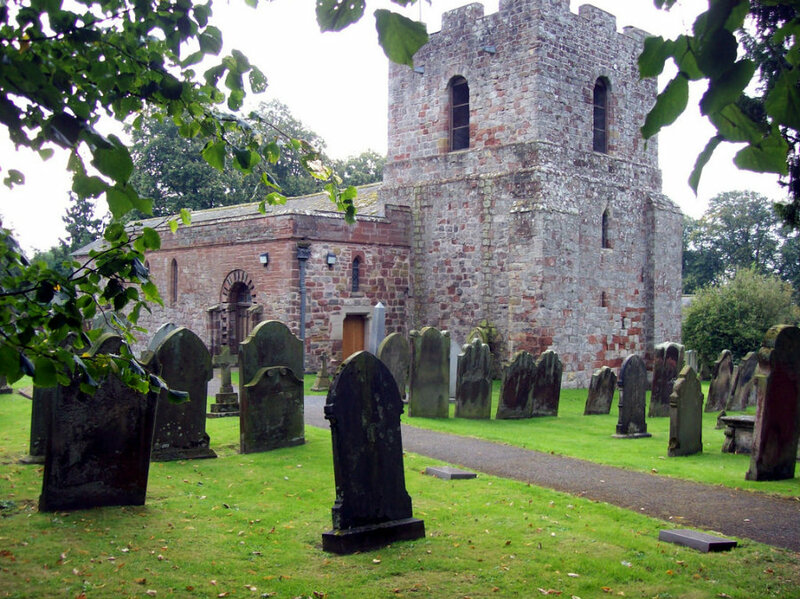 Walk through Burgh by Sands and you’ll see the magnificent St Michael’s church, on what was once the site of the 2nd-century Roman fort Aballava. If you look closer you’ll see that the stone used to build the church was once the western end of Hadrian’s Wall. The Roman connection is still evident everywhere you look. The stones in the tower entrance have a criss cross pattern which are Roman. Some guide books mention the head of a Roman god on the east wall. We are told from a reliable source that this is a 12th-century corbel which would have been used in a different position to support roof timbers or masonry. Two famous kings have been closely linked with Burgh by Sands. Edward I and the legendary King Arthur. 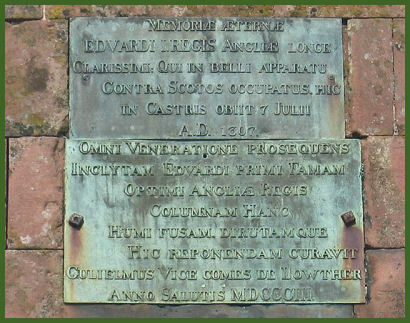 Edward I’s connection is a fact; he stayed at Lanercost Priory and died on Burgh Marsh in 1307. There was ongoing border warfare between England and Scotland, Edward 1 was on his way to fight Robert the Bruce and marauding Scots when he died on the marshes. His body lay “in State” at St Michael’s before being transported to Westminster. Could Burgh by Sands be King Arthur’s mythical Avalon? It has been suggested that the village could be the location of King Arthur’s legendary Avalon and where King Arthur died. While many say the link is tenuous at best, there are some xanax online canadian pharmacy interesting clues that could point to it being a contender. 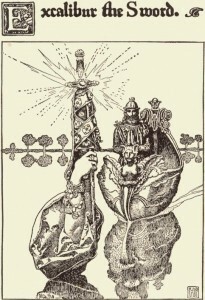 The famous Welsh cleric and historian, Geoffrey of Monmouth, wrote in his “Historia Regum Brittaniae” where he described Avalon as “a magical place, rich in apples”. The Roman fort name Aballava also derives from apple. It’s also been suggested that Excalibur was forged there. Whether fact or fable, we love the idea that this beautiful village is associated with one of the world’s most prevalent stories. Some historians believe King Arthur’s head to be buried in the land where the Arthuret Church now stands. It is fascinating that the church was built for parishoners who were considered to be “without faith”, read more on the Heritage & History website. 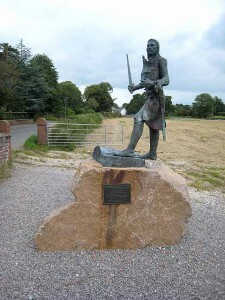 If you walk through the village to Greyhound Inn you will see Edward I’s statue on the village green. A more substantial red sandstone monument marks the spot where Edward I is said to have died. The monument is fenced off, and it is not possible to read the Latin inscription. The monument is signposted from the crossroads by St Michael’s Church. 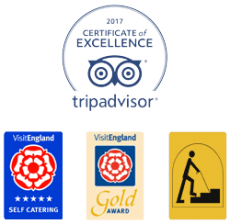 Follow in the footsteps of …. We strongly recommend a visit to this wonderful village. Just think, you could be following the footsteps of King Arthur himself. 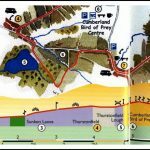 Planning to walk, why not explore The Solway Villages Trail, including St Michael’s Church, Greyhound Inn and Drovers Rest in Monkhill. Click the map image below for walk details.